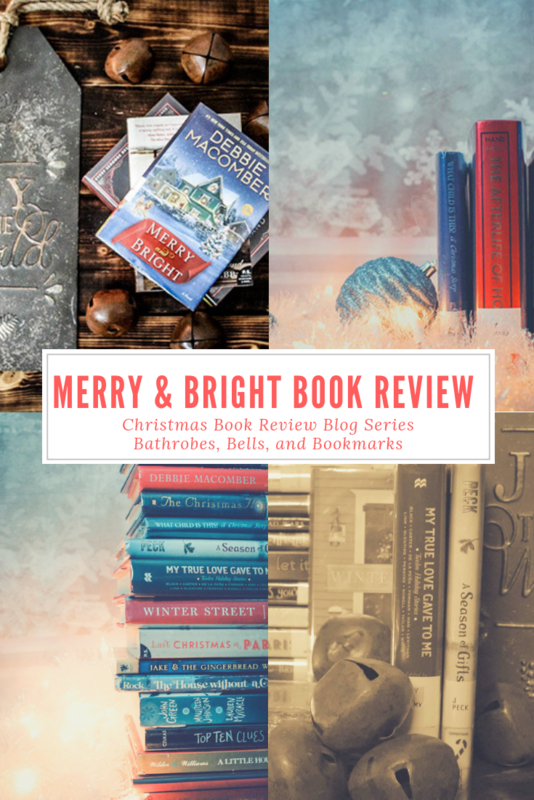 Last Christmas In Paris - Book Review - Geez, Gwen! 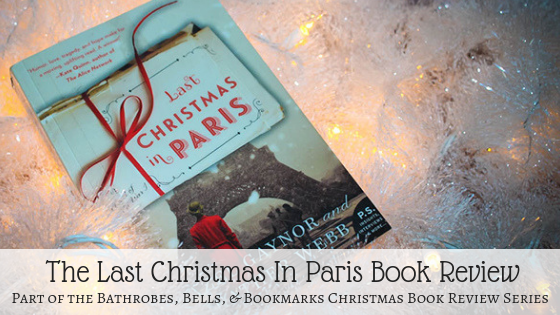 The Last Christmas in Paris is among the most moving Christmas books I have ever encountered. 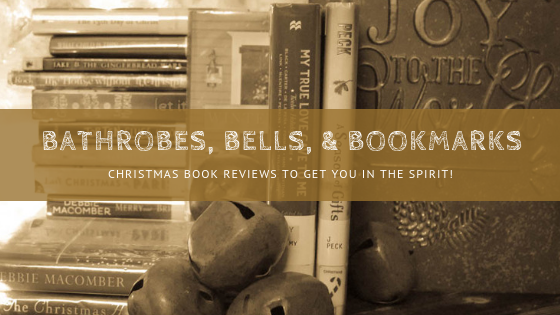 If you are looking for a light-hearted Christmas story, then this is not the book for you. 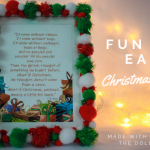 If you are looking for a Christmas story that will make you laugh, and cry, then here is your new favorite book. This story is told through a collection of letters spanning from September 10th, 1914 through October 13th, 1918. There is a final letter, the Christmas letter that leaves you sobbing into your tissues, dated November 1st, 1968. The story takes you through World War One. You view it through the eyes of Lieutenant Thomas Harding as he faces the worst horrors of the war at the front lines in battles all over France. You also view it through the eyes of Evie Elliott, a wealthy, young girl from London who experiences the war through a very different lens. Evie serves in her own ways as Tom serves in his. But they experience the whole thing together. Considering the weight of the topic, this book is surprising in its ability to make you laugh. 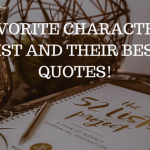 With fun characters such as Will Elliott, Evie’s brother, and Tom’s best friend. And also Alice Cuthbert, Evie’s jazz singing, fun-loving, best friend turned war nurse, you can’t help but be charmed. It’s a hard read but it’s a lovely read. 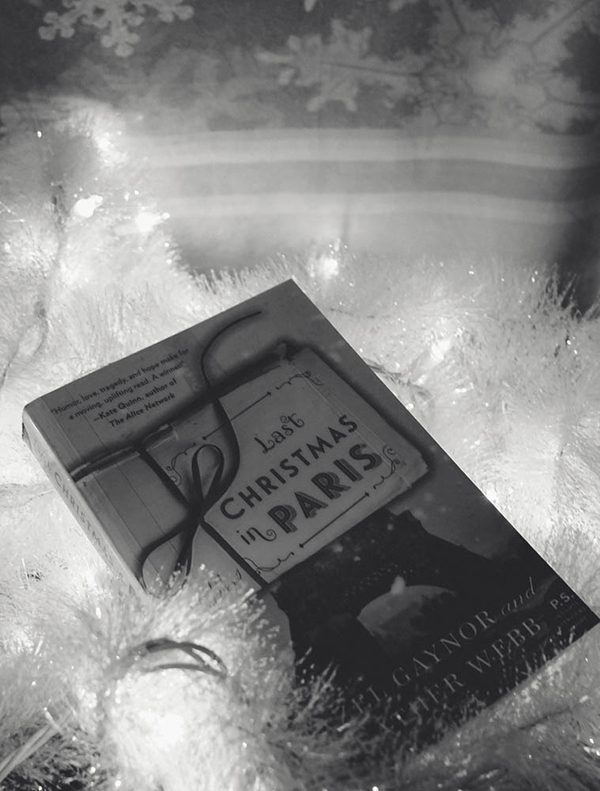 As a girl who adores historical fiction, I especially enjoyed Last Christmas In Paris. I think you will too. I found the characters endearing. 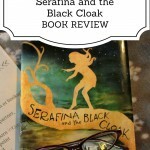 I love Historical Fiction and this is it at its finest. It’s beautifully written. 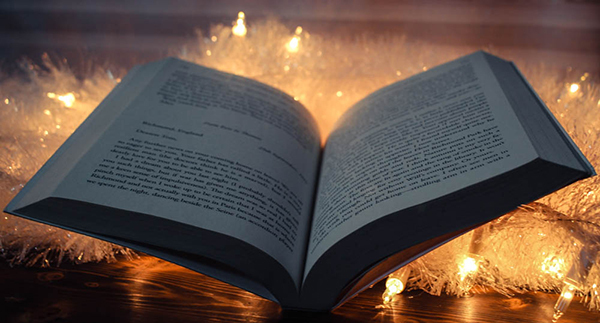 Everything about the book has a romantic air. I stayed up until the wee hours of the morning reading because I had to know what was going to happen. The format, reading letters instead of chapters was captivating. Thomas Harding travels to the City of Lights, a packet of cherished letters in hand… letters that tell a story of love and loss. friendship and family, and the innocent hopes of a generation devastated by war. As he reads the letters one more time, Tom is transported back to 1914 and the sunlit August day when Evie Elliott waves goodbye to him and her brother, Will, as they head to the Western Front. All believed the war would be over by Christmas when the trio plan to reunite and celebrate the holiday among the romantic cafes of Paris. But it is not to be. As months slip into years, Tom’s and Evie’s lives become bound together by the letters and telegrams, notes and stories that travel between them, from the front line in France to a quiet suburb in London. 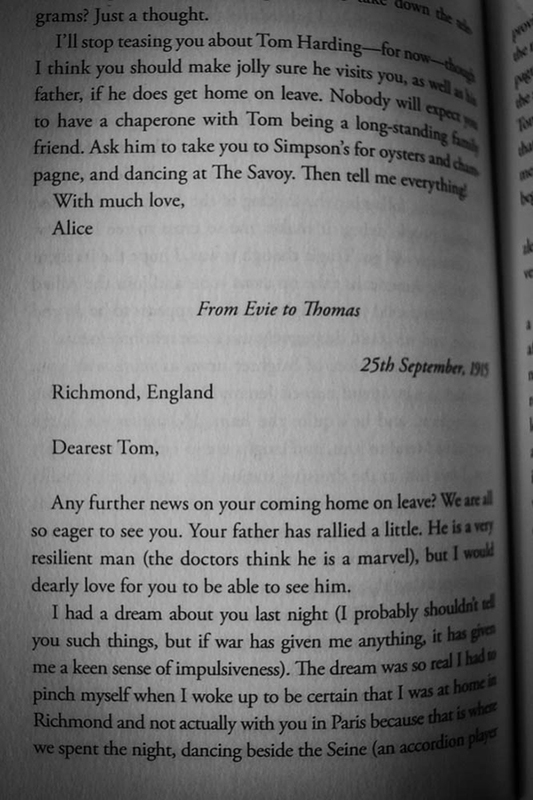 But as their friendship flourishes, there is far more than words held between the pages of Tom’s and Evie’s letters. 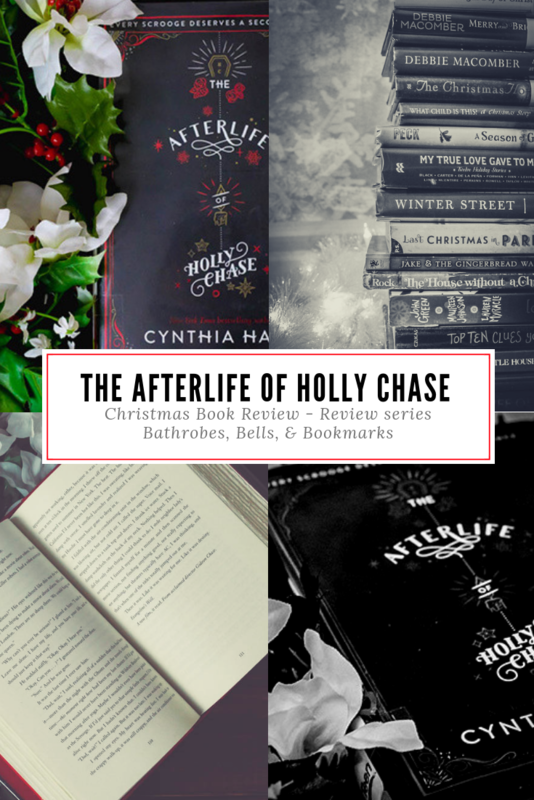 Now, decades later, Thomas finds himself once again in his beloved Paris, determined to fulfill a last promise and to lay to rest the ghosts of the past… but one final letter is waiting for him. 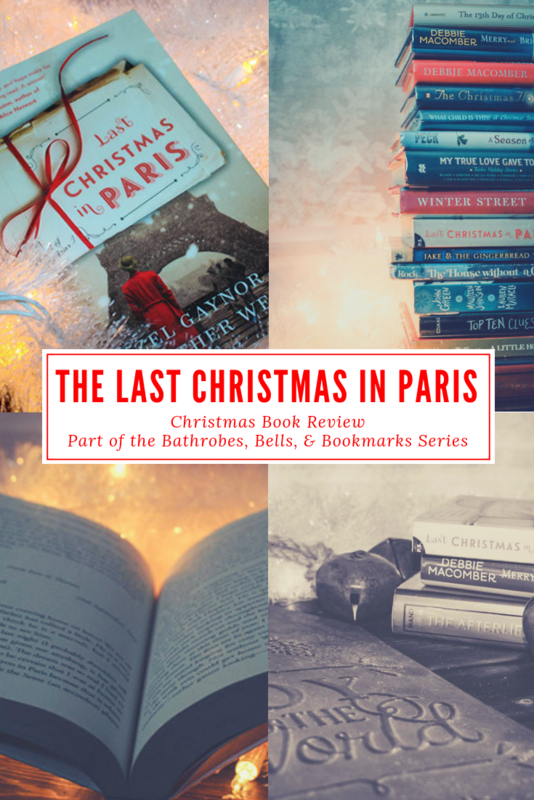 Get Your Copy of Last Christmas In Paris here. Hazel Gaynor’s debut novel THE GIRL WHO CAME HOME was a New York Times and USA Today bestseller and winner of the 2015 RNA Historical Romantic Novel of the Year award. Her second novel A MEMORY OF VIOLETS was also a New York Times and USA Today bestseller. Originally from Yorkshire, England, Hazel now lives in Ireland with her husband and two children. 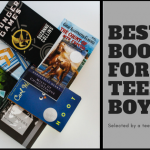 You can visit Hazel Gaynor’s site here. Heather Webb is an author, freelance editor, and blogger at award-winning writing sites WriterUnboxed.com and RomanceUniversity.org. 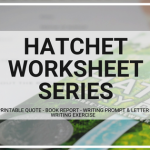 She is a member of the Historical Novel Society and the Women’s Fiction Writers Association, and she may also be found teaching craft-based courses at a local college. You can visit Heather Webb here. 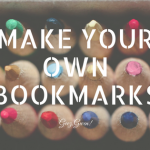 We Think You Will Like This Post Too!